Samsung Planning to replace Android with Linux based Open Source Tizen OS On All Smartphones. However, Samsung is hinting at a shift from Android in the favour of its homemade and open source Tizen OS. In the past, the Korean tech giant has manufactured Tizen-based phones and smartwatches, but this platform hasn’t been the company’s priority. According to a report from The Korea Times, Samsung is planning to use Linux-based Tizen OS in all its products. This move is being seen as a step to cut its heavy dependence on Google’s OS. “If you don’t have your own ecosystem, then you will have no future. Tizen isn’t just a platform developed for use with mobile devices,” told a Samsung executive who wished to remain anonymous. While admitting that Samsung has struggled to innovate and develop its homegrown platforms, he stated that things are getting better at Samsung. The executive said that Samsung launched Samsung Z1 and Z3 in the Indian market to see Tizen’s performance. “Samsung’s Z-branded Tizen-powered phones are popular with Indian consumers. During the first quarter of this year, Samsung sold about 64 million phones there. This means that Tizen is proving its competitiveness,” said the executive. 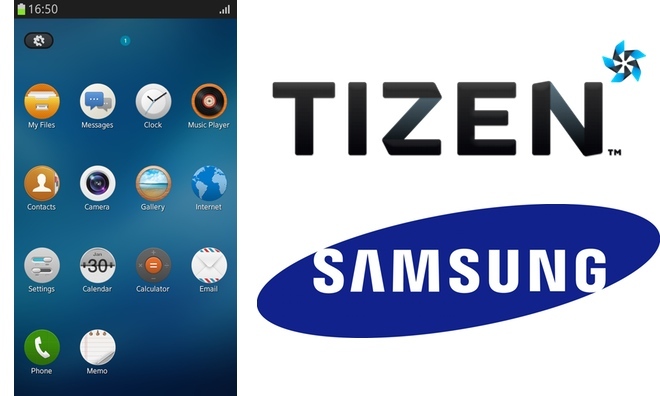 Apart from smartphones and smartwatches, the Korean giant wants to use Tizen in the Internet of Things applications. The company is soon looking to expand Tizen’s reach to more household devices like cameras, televisions, smart refrigerators etc.